What defines a good hotel? The executive director of The Canvas Hotel, Kelvin Taing believes that a good hotel should never be solely defined by the space or facility. One should also consider the convenience and the homeyness of the place. 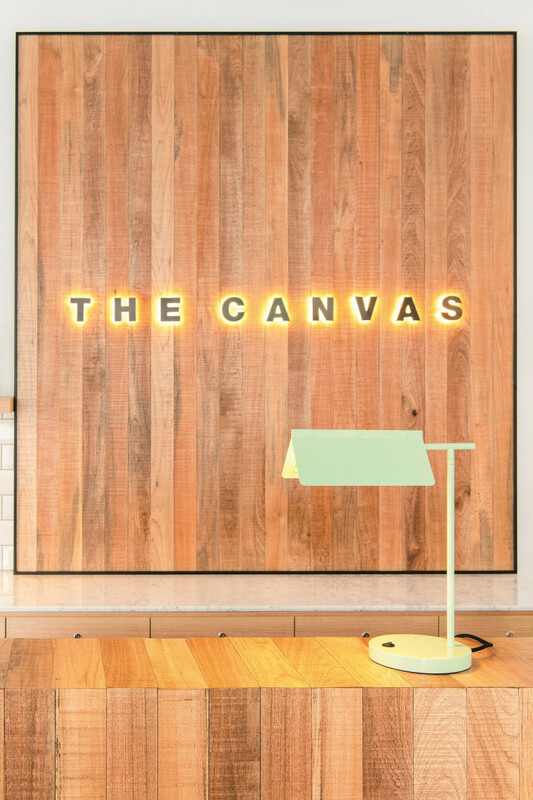 To this end, Taing engaged local design talents for the interiors of The Canvas Hotel. The 98-room boutique hotel in Bandar Bukit Tinggi, Klang, Selangor emphasises comfort, convenience and local charm, says Taing. The Canvas is part of the Impiria Residensi mixed development that also offers retail shops, residences and the hotel component. Developed by WCT Holdings Bhd, it was completed in July this year. 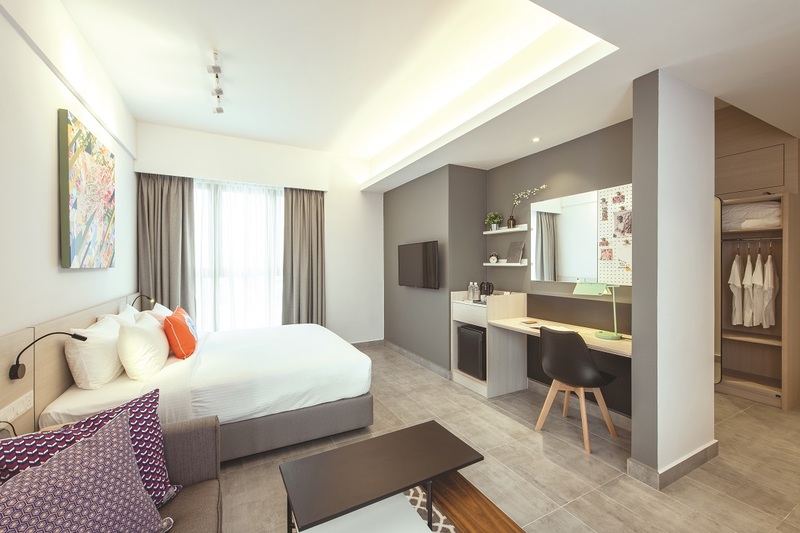 “We target local and international guests who want an affordable but comfortable stay in a convenient location in Klang. “We wish to give them a sense of a Malaysian home, so we furnished and decorated the hotel with the works of local artists which carry strong local characteristics,” Taing tells EdgeProp.my a week after the opening of the hotel in September. 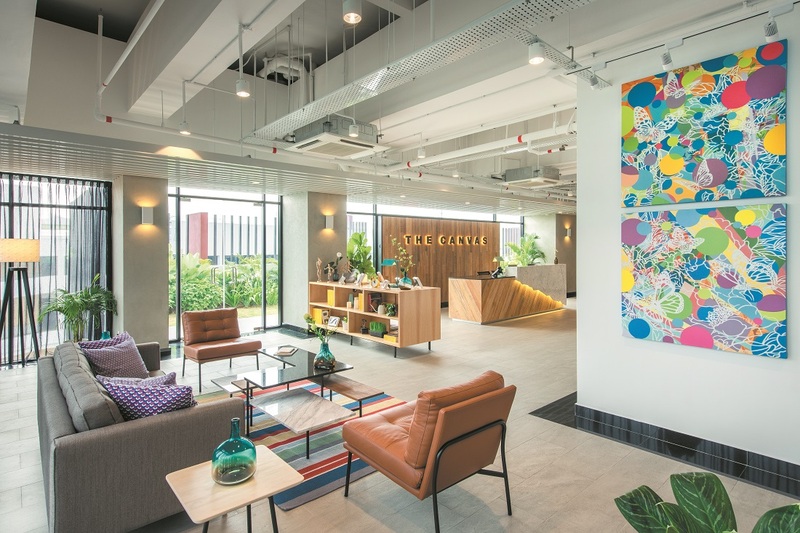 The four main local collaborators are award winning artist Wong Chee Meng, furniture brand Nokta, lighting designer Stephanie Ng and home decor brand Nala Designs. “We believe that no visit to a place is complete without immersing oneself in its culture, and central to any culture is its art. Therefore, we worked with Wong to come up with a series of 20 paintings, which are inspired by Malaysian flora and fauna to help define the individuality of the hotel,” Taing explains. The Canvas Hotel also worked with designers from Nokta to create sofas, armchairs and coffee tables in the concierge and reception areas as well as in the hotel’s seven suites. The sofas, armchairs and beds are scattered with throw cushions that are embellished with hand-drawn patterns from Nala Designs. They were chosen for their strong Malaysian culture-based designs, says Taing. Meanwhile, multi-award winning lighting designer Ng created a series of table and stand lamps for The Canvas Hotel and those lamps will be launched to the market later. 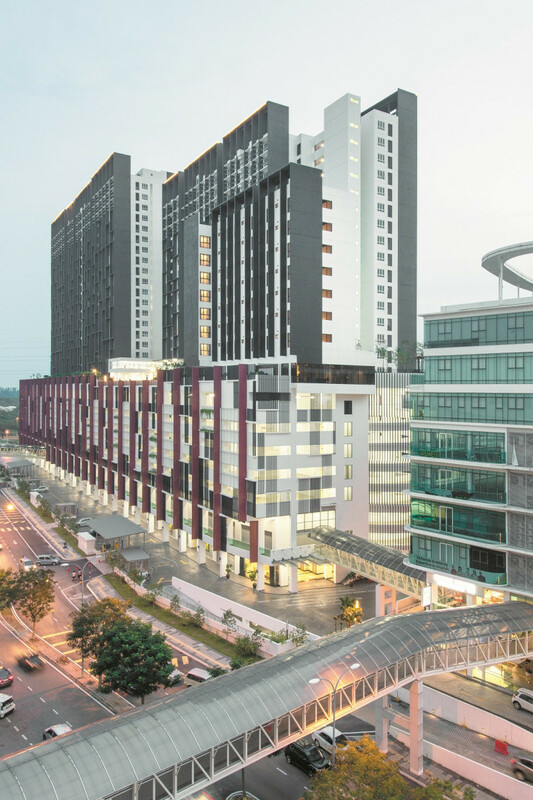 While Klang may not be very popular as a tourist destination, Taing says he sees the potential, for the accommodation-only hotel located just opposite AEON Bandar Bukit Tinggi. “We are at the midpoint between Port Klang and Klang town. Both points are 10 to 20 minutes away from our hotel. Besides that, we’re located right opposite the largest AEON shopping centre in Malaysia, where you can find almost everything, including a cinema. “What’s more is that the KLIA and KLIA2 aero buses stop just opposite the hotel in front of the shopping mall. There is also a pedestrian bridge that links the Impiria Residensi development with the mall,” Taing explains. Backed by the advantages of the location, Taing is eyeing local and international visitors as well as corporate guests. “There are only either 4-star hotels which cost RM300 per night or budget shoplot hotels that cost about RM100 per night nearby. The Canvas Hotel is well positioned to fill the market gap, especially to cater to the corporate traveler’s needs,” he notes. There are 63 superior queen bed rooms, 28 superior twin bed rooms and seven king bed suites in the hotel. The room rates start from RM125 per night during the opening promotion period which ends in February next year. This story first appeared in the EdgeProp.my pullout on Oct 12, 2018. You can access back issues here.